Howe goes back to his roots. When one thinks Steve Howe they must immediately think of his parent band, Yes, and of course, the incredibly crisp style of guitar the man plays oh so well. Reading the liner notes Howe notes that he wanted to go back with this album and play some great jazz and blues inspired tracks, and that's just what he did. We all know the man as a virtuoso of the instrument he plays so well and this is a great showcase of his talents. The album is home to a group of great songs and a group of fairly forgettable ones. The album isn't purely instrumental either, although we know that Mr. Howe is not the most wonderful vocalist ever to be put on tape. ACROSS THE COBBLESTONE is one such track, and it's very Yes-esque. Howe's vocals are not the best, but they still add to the song, giving it a nice feel. The playing on this track is, as to be expected, excellent and it's one of the album's standouts. WHERE I BELONG and LOAD OFF MY MIND are the other two tracks given voice, and they're both god songs, though nether really compares to the opener. However, that said, they're still enjoyable tracks that show Howe making the best of his vocal talents. Among the instrumentals there's a mixed bag. All the songs are good, but only a few of them are really great tracks that fly of the cd and hit you in the face making you think "whoa! Mr. Howe, you're a genius!" WESTWINDS is one such excellent track. It starts with a calm sax and finally starts in with Howe's swingy jazz riffs that carry you around and mix with some great sax bits until the song is over. CHARIOT OF GOLD is another jazzy track mixed with sax that really lets Steve shine. it's too bad, though that the rest of the tracks aren't all like these ones. If you've ever lent your ear to Joe Satriani then some of the styles presented here will sound familiar. Not to say that Howe is ripping anyone off, but they do have a similar playing style, so Satch fans should enjoy this outting. This shows especially in tracks like BEE STING, SMOKE SILVER (one excellent track), and RISING SUN (this one jazzier than Satch would play). As stated before its the jazz inspired tracks that really make this album, there are a lot of more bluesy tracks, unfortunately they sometimes come off as sounding more country. Of course, theres also a couple of tracks that are very short and don't seem to do anywhere, but the two longer tracks are quite good. So all in all Mr. Howe gets a 3 for this album. It's definitely good, maybe a bit too long, but there's a lot of good music on here. Good for any big Yes or Howe fans, but really bad for anyone who really hates Jazz or blues tunes. It's definitely not your typical rock or prog album, but worth listening to. Good album! How can it be explained that this superstar, who created unforgettable solos for 'Sound Chaser' and the 'Nous sommes du soleil' finale (solos which never fail to move me, no matter how often I hear them), has spent at least 33 years filling one album after another with TRIPE? 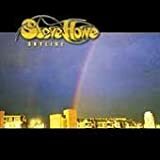 Just compare Howe's solo career with Steve Hackett's - the difference is immense. Hackett has released at least three studio albums which are cornerstones of prog in their own right; devoted fans will even tell you there are far more masterpieces than just three. But I seriously doubt whether Mr. Howe even HAS such fans. Hackett writes imaginative instrumentals, composes songs with lovely melodies and inspired harmonies, fills entire albums with cute (if somewhat insubstantial) suites for classical guitar and orchestra, while his electric guitar STILL takes you higher... But if you buy one of Howe's electric albums you know from the beginning that (a) it's gonna have a nondescript Roger Dean sleeve; (b) there's going to be at least fifteen different guitars on it, and (b) most of those guitars will produce the ugliest sounds you can imagine. Can it be that Steve Howe just isn't 'hungry', while Steve Hackett (having left Genesis early) still feels the need to prove himself? With one Steve Howe album after another I have thought that everything you hear is no more than a hobby. Just the master pottering in his garden shed. Nothing essential, ever! That certainly is the impression I get from ELEMENTS as well. Well, I must admit it includes a FEW solos which remind me of the old, inimitable Steve - most notably on the seven-minutes-plus 'Pacific Haze', where the lead guitar has a special lilt. 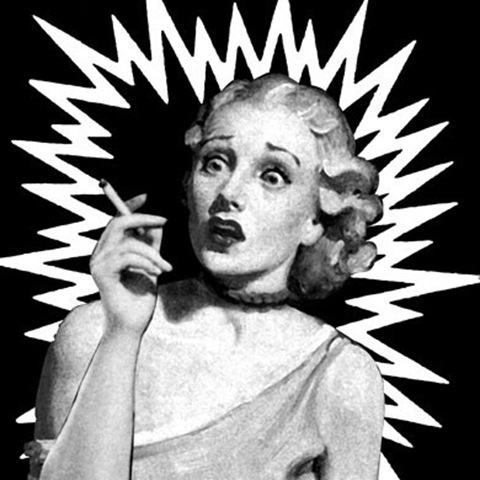 But even 'Pacific Haze' could have been more exciting. 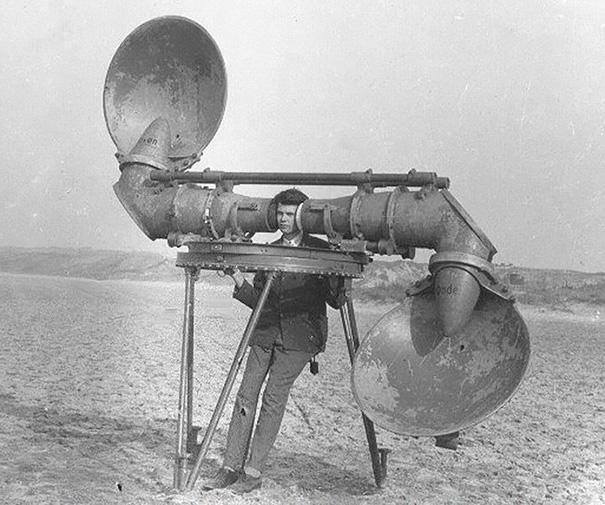 It features a jaunty brass section which was recorded in a separate studio. Why did no-one have the idea of organising a sweaty, all-night blowing session for rock band and brass TOGETHER? As it stands, the music merely sounds manufactured. The same is true about 'Inside Out Muse', Steve's attempt to perform a slow blues: the master's duet with clarinettist Gilad Atzmon (one of the most exciting players on today's British jazz scene) falls flat, mainly because Atzmon isn't given enough space, and also because the music just doesn't have any force. A lot of responsibility for this, in my view, lies with drummer Dylan Howe, who throughout the album manages to sound like Alan White at his blandest. Apparently Dylan himself is making a name for himself in London jazz circles. Judging from his performances with Dad, I fail to see where his talent lies. 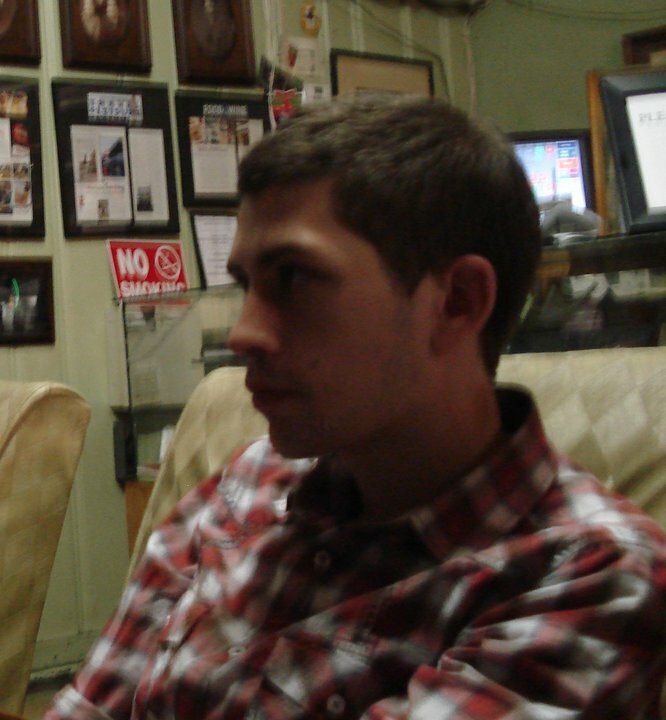 'To expand the possibilities', Steve writes, 'I have formed Remedy, a group that performs my music.' (As if we hadn't guessed!) 'Here thirteen instrumentals and three songs combine my influences old and new to explore how progressive rock developed its own personality'. What a shame Steve had to do all this through an un-progressive album, which is lacking in personality altogether. 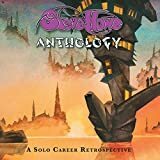 This album is credited not just to Steve Howe as a solo artist, but to a band called Steve Howe's Remedy. This immediately gives the impression that this is going to be radically different from the solo albums Steve has put out over the years. And this turns out to be at least partly true. Several numbers on Elements do have more of a band feel than many of Howe's regular solo albums. The most similar album in his catalogue is The Grand Scheme Of Things, which also happens to be my favourite Steve Howe album. Both Elements and The Grand Scheme Of Things have 16 tracks each, and both run for about an hour. These two albums also have a mix of vocal numbers and instrumentals and they are a bit more rock oriented compared to most of Steve's output. However, Elements has a Jazz feeling (often too jazzy for my taste) largely absent from the more rock oriented The Grand Scheme Of Things. There are very few of the vocal numbers on Elements (probably as a result of much criticism on Howe's vocal ability). He is not a great singer, but I think he handles the vocals fully acceptably and I would like to have seen more proper songs here. The instrumental material is very good and quite varied; Rock, Blues, Jazz, Country and some other styles are touched upon. Despite all the variety, this album tend to get a bit too samey towards the end. An hour is simply too long for this material to keep the listeners attention. This album also lacks acoustic numbers, like the ones on the Natural Timbre album. Maybe if he took the best from that album and put it together with the best from this one, he could have made a much better album? The track Hecla Lava cannot be interpreted in any other way than as a Brian May tribute. It has exactly Brian May's style and his unique use of echoed harmonies. Smoke Silver is my favourite track on Elements though, amazing guitar work! 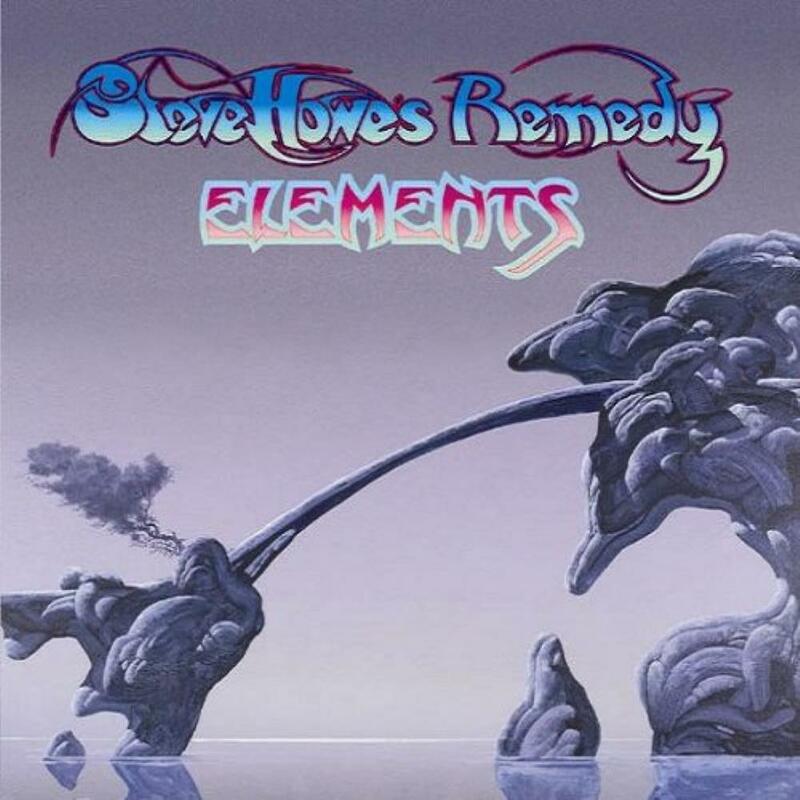 Elements is not as good as The Grand Scheme Of Things, but still clearly one of Steve Howe's very best solo albums (the competition is not very fierce, though!) And there is a lot to enjoy here for the Steve Howe fan. Steve Howe needs no introduction at all, and his new band Remedy includes his songs Dylan (drums) and Virgil (keys) plus Gilad Atzmon (woodwind) and Derrick Taylor (bass). 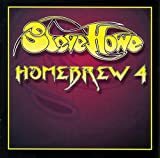 All of the tracks were written by Steve himself, so he has to shoulder the responsibility for this one. There are some good songs on here, no doubt of that at all, but there is a lot of inconsistency which makes the album very hard indeed to listen to. It shifts styles, and Steve himself says that it is "guitar based progressive rock containing influences from blues and jazz". That the musicianship is top quality is never in doubt ? Steve has been one of the most important guitarists in the rock scene for over thirty years, but that doesn't mean that the music itself is of the same mark. This is not an album that many people will be approaching in its' own right; that many people will purchase it just because of the Yes connections is a shame. The fourth song is "The Clap (Where I Belong)", is Steve trying to say something? This is not the instrumental of a similar name a la Yes but instead has a much more laid back Wishbone Ash feel. Not an album that I will often be returning to. 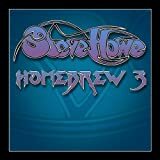 Post a review of STEVE HOWE "Steve Howe's Remedy: Elements"